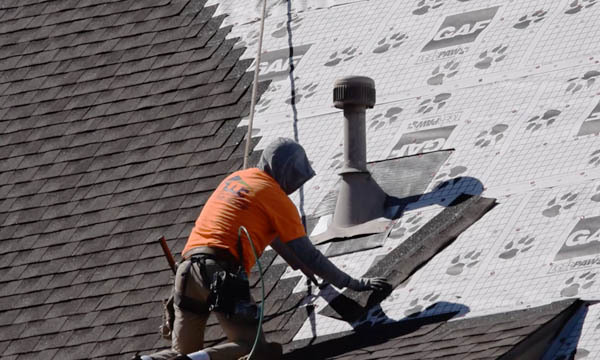 The most vital part of home restoration, we restore your roof back to pre-storm conditions by replacing shingles, underlayment, drip edge, ventilation, etc. 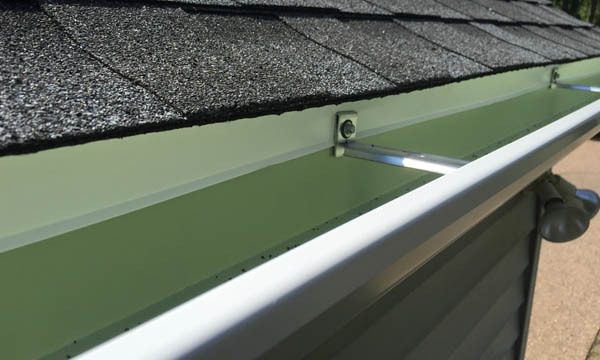 Gutters are integral to the design of your roof, taking excess rain water away from you roof and foundation. During a hail storm, many exterior areas of your home will most likely need to be repainted. 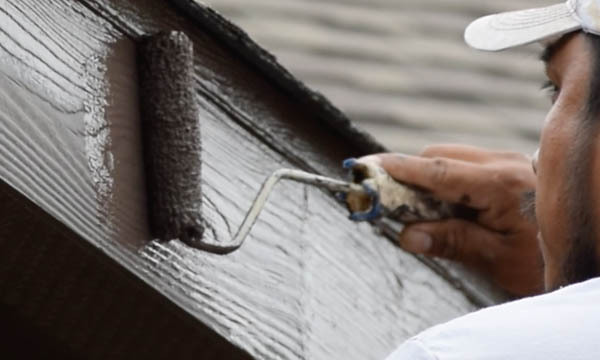 In addition, if there is any interior damage from leaks, we can paint that as well. 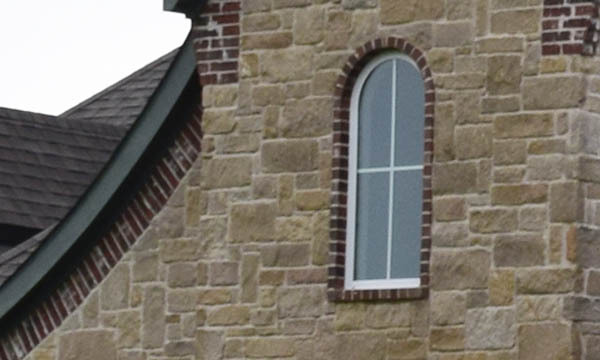 Our professional team at NWC General Construction can provide you with a broad variety of window options featuring different window styles, sizes and primary materials. 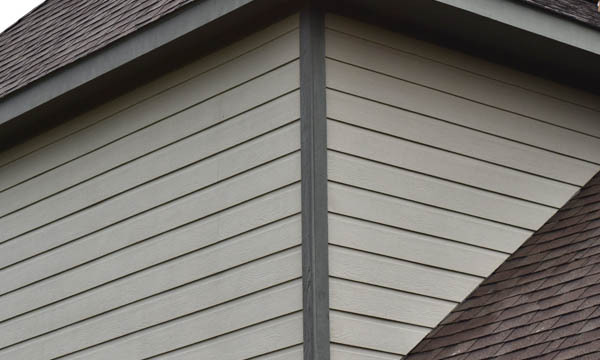 Siding installlation is a highly skilled process that we handle on a regular basis. If your siding has been damaged by hail, we can handle it! 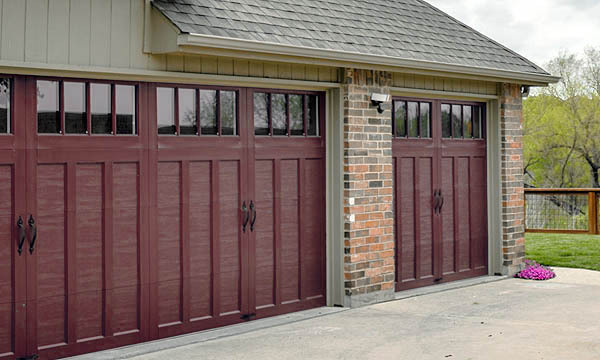 Your garage doors are essential to the look of your house. If they are damaged during a hail storm, we can replace them back to pre-storm conditions. 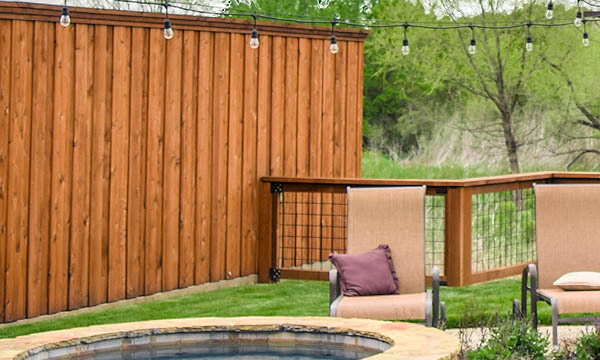 NWC General Construction's professional fencing services mean we can repair or install your new fence or deck if it has been damaged by hail. 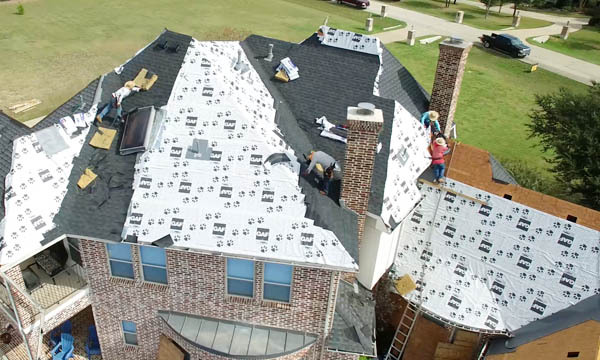 It is not uncommon for roofing systems and walls to need restoration after a particularly damaging storm. When that happens, we can help!